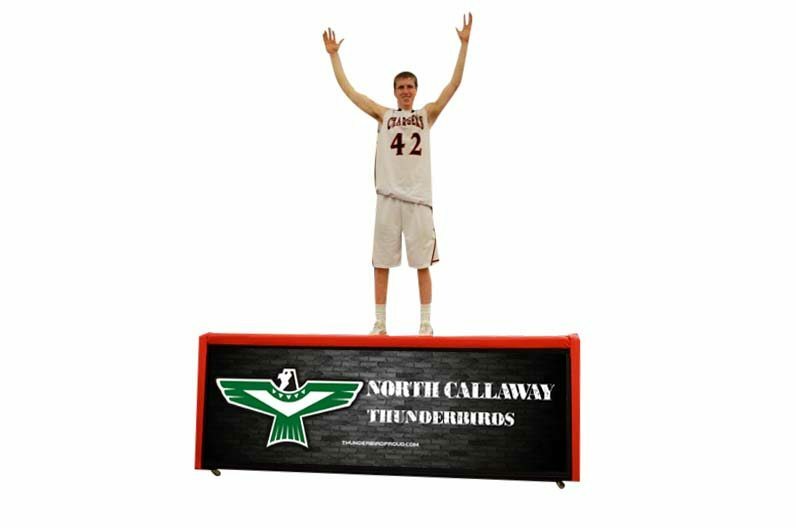 Scorers Table for Basketball, Best Quality and High Tech Solution from Digital Scoring Table, LED Scorers Table and Video Displays! 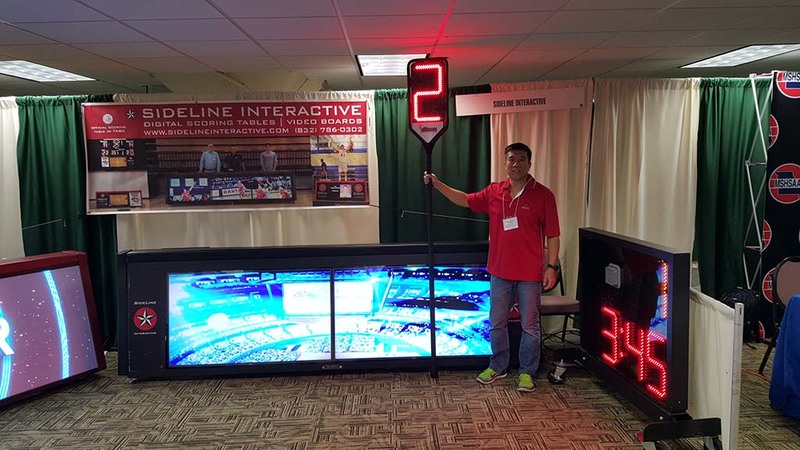 Whether it’s digital scorer’s tables or a LED video display boards for your high school or university, Sideline Interactive can help you put together the best quality high tech solution to generate excitement in your gym. Our scorers table and LED video boards can generate revenue through unlimited ads, create exciting highlights for the crowds. Contact us at (832) 786-0302 or [email protected] We have schools and gyms across the country who have used our scoring tables for years of high performance and great customer service. Scorers Table, Video Display, and More! The best and brightest seamless picture scorer's table for your gym. Best for the highest caliber teams in high school and colleges. 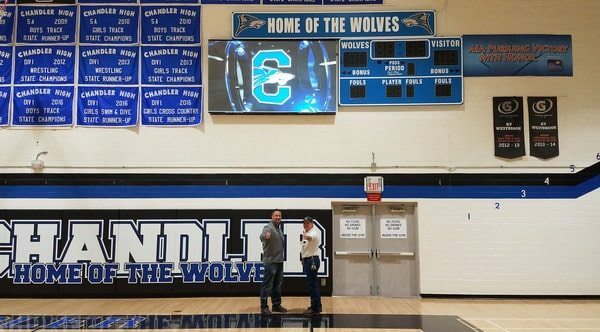 Pro-LED video board for the biggest digital display that can be seen anywhere in your gym, run unlimited advertising, watch game film, watch HUDL, unlimited uses. Basketball Possession Arrows, Covers, and Basketball Pitch Counters. Other LED clocks and counters for all your needs. eDown, digital down marker for football. Used by SEC, ACC, and NFL teams. Innovation comes from Sideline Interactive! Sideline Interactive is an Official Partner of NABC / WBCA basketball coaches assocation.